Leading brand covering wide range of POS products offering perfect service system and guarantees to meet all customer needs. 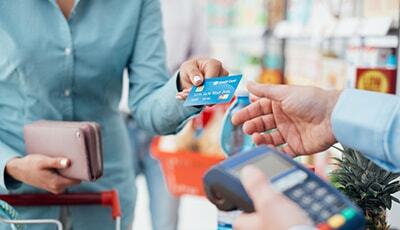 Securing data with POS systems in every transactions is our spell. 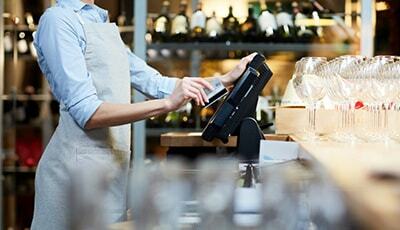 As different business having different profiles, POS serves better with your needs. 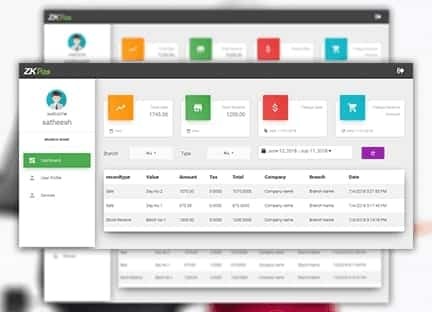 POS keep track of your inventory, analyse sales reports, managing bills and orders, gathering contact details of your best clients, your products details on monthly or daily basis, compatible to use with offline mode. We are globally recognized by our brand and we are delighted to serve our customers well. 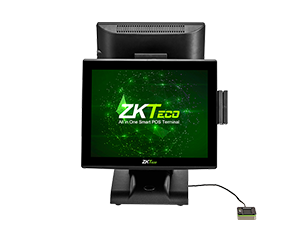 Choose the best POS system terminal of ours which consists fast, easy and cheap to install for your business. We enumerate a better enhancement for your sales process, to escalate your transactions into a quite bid level. Thereby it helps to track down and superintend inventory in a real time basis and can watch number of items remain in stock easily and can order swiftly how many items are needed. Point of sale system helps to keep accurate record of daily transactions and reports about the volume of stock. 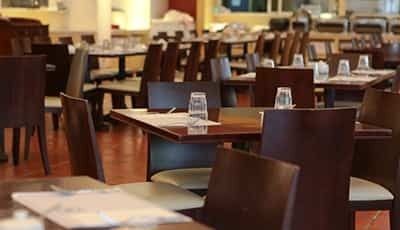 We have the advanced POS Terminals, Software’s and Accessories which facilitates the POS solutions and software’s for Restaurant, Supermarket, Wholesale, Retail, Hotel, Pizzeria. 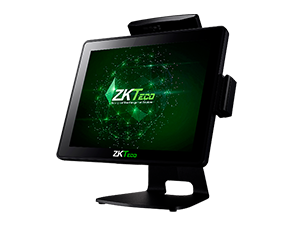 ZKTeco is known for the best Android POS and devices which enumerate for best solution provider. Providing better quality and igniting innovations with customer satisfaction. 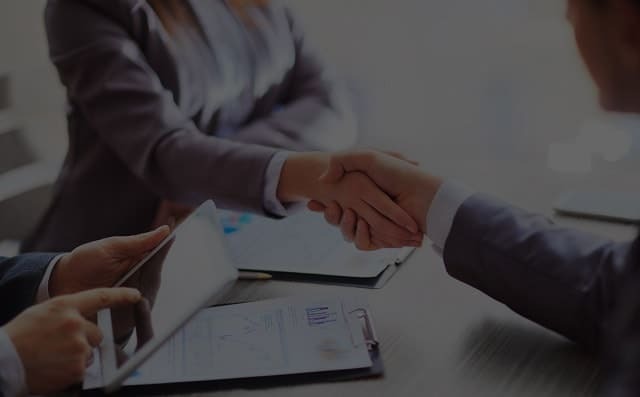 Array of solutions for your bunch of confusions in business operations, highlighting customer management and excels in system integration services. 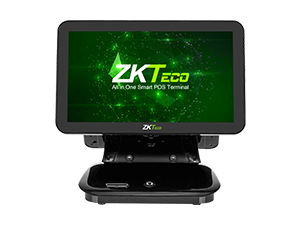 ZKPOS tailored its functions beyond POS systems which include Time Attendance systems, Access control systems, Biometric systems, Video Surveillance, Smart Lock facilities, Entrance control, and Security Inspection. 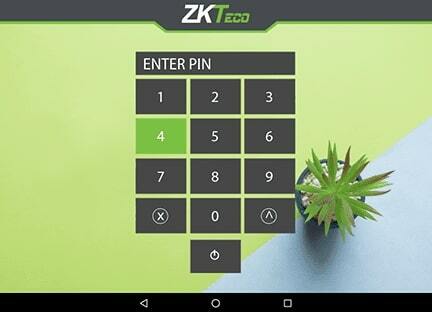 ZKPOS solutions designed to power your business, enhance productivity translate to profitability. It makes a better elucidate customer relationship management with the happy customers. Helps in to find out a record of a single customer or multiplies. It itself creates an updated system in which no need to hire individuals to maintain thousands of transactions. 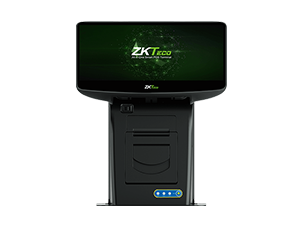 ZKPOS system helps to look up for the past transactions and can automate the ordering criteria towards the tropical selling products. 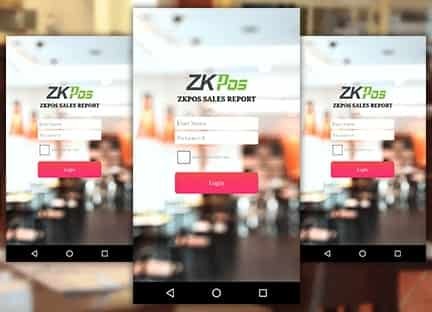 It includes the ZKPOS Supermarket, Wholesale, Retail, Restaurant, Hotel, Café, Pizzeria and Clothing which finds a systematic solution to all related functions of areas. Here it eliminates the chances of user errors because the software does it for correction and entered information into an accurate and corrective manner. Track inventory effortlessly and sending digital receipts, processing refunds and simplify operations through retail POS software. A complete system to organize your supermarket in a perfect way and designed to simplify your routine in an orderly manner. Faster service is our first preference with ease &transmission of orders. Integrating orders, transfer tables, managing kitchen performance with intuitive visual interface are the added features. 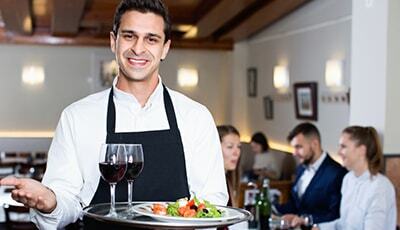 Update yourself with POS systems and Simplify your wholesale business with POS Technology inclusive of excellent features provided for customer management and employee management in an intelligent way. 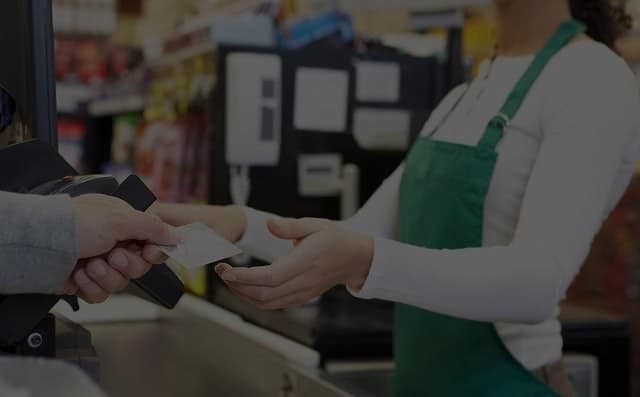 Synchronise your business with POS systems providing high security, Customizable screens, scheduled promotions, managing cash & stock control, offline mode facility in case of network outages. Set your pizzeria apart with online ordering and manage your customers from the comfort of their homes with quick delivery. Built in 58/80 mm thermal printer. Copyright © 2018 ZKTECOPOS, LTD. All rights reserved.